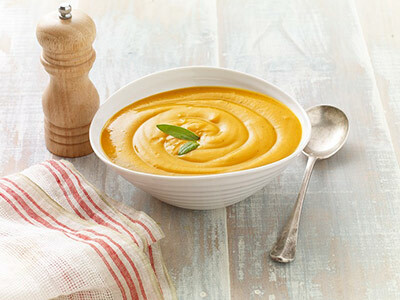 Low FODMAP Recipes | Roasted Pumpkin Soup | Fodmapped - for you! 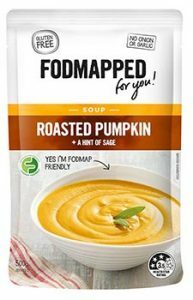 Open the FODMAPPED Roasted Pumpkin soup pouch and pour contents into a medium saucepan. Heat over med/high heat, giving it a regular stir until warmed to your liking - be sure not to allow the soup to boil.